So, it’s safe to say that your music file collection is a hot mess. You’ve got some tracks in one format, entire albums in another format, and still some folders here and there in a third, fourth, and fifth format. Time to bring some organization to the game with today’s discount software promotion, 1AV MP3 Converter! 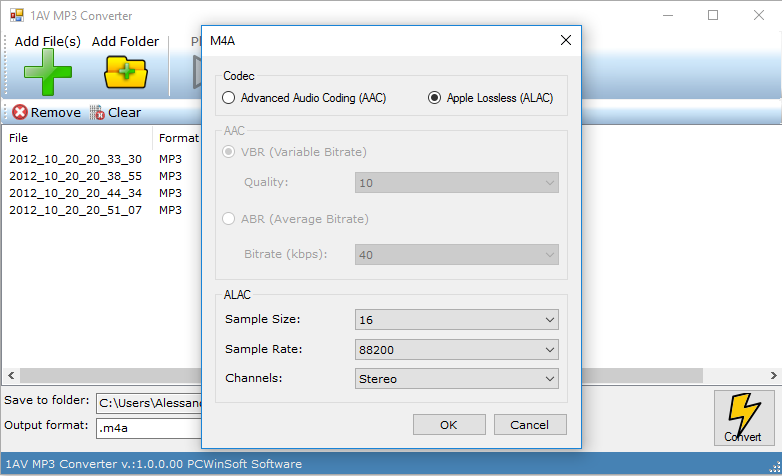 1AV MP3 Converter converts audio files between the most popular file formats, including MP3, AAC, AIF, WMA, WAV, and more. And regardless of your technical expertise, 1AV MP3 Converter shines by offering an intuitive interface with practically no learning curve. Imagine the relief you’ll feel once your entire music library peacefully exists under a single file format! Reach that day today with 1AV MP3 Converter! After you purchase 1AV MP3 Converter it may be used indefinitely. 1AV MP3 Converter is licensed per user, so if more people are going to use 1AV MP3 Converter you will need to purchase additional copies. 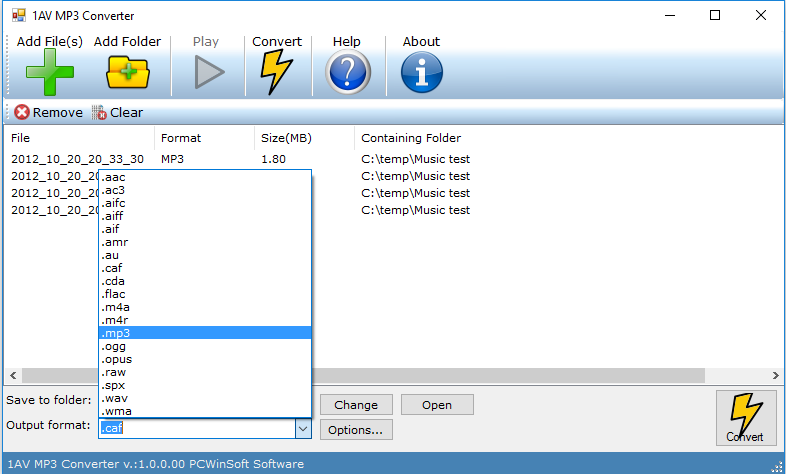 Each license allows installation on all owned computers, and 1AV MP3 Converter may be used at exactly the same time on each of them. John Miesionczek HOW LONG IS THIS DEAL GOOD FOR. Constantin Florea @John Miesionczek, When we have a deal for a product, there are two prices on the promotion page toward the top, the regular price being cut by a red line. If there is no countdown timer shown on the promotion page then that is an EveryDay deal which is ongoing however this also means the vendor can choose to stop it anytime he wants to. John Miesionczek Thank You for the info. I just wished I got the E-Mail sooner and I would have downloaded the program.